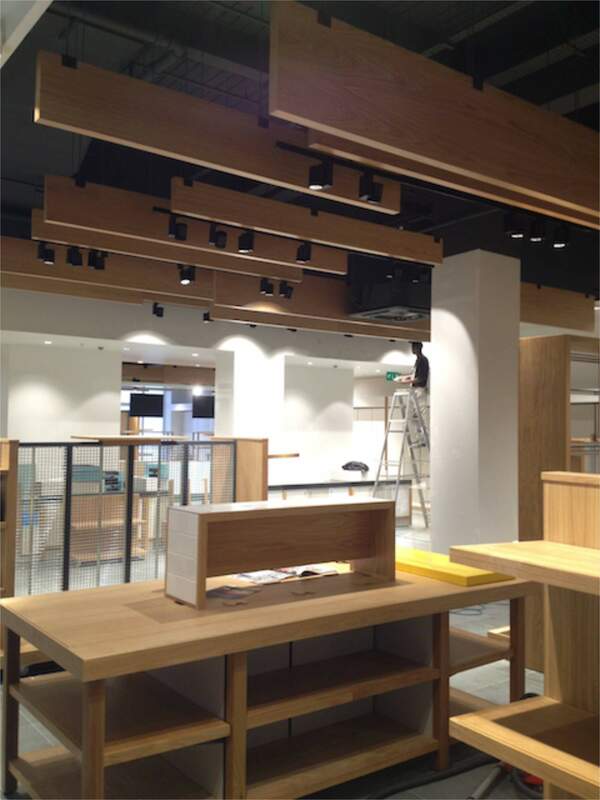 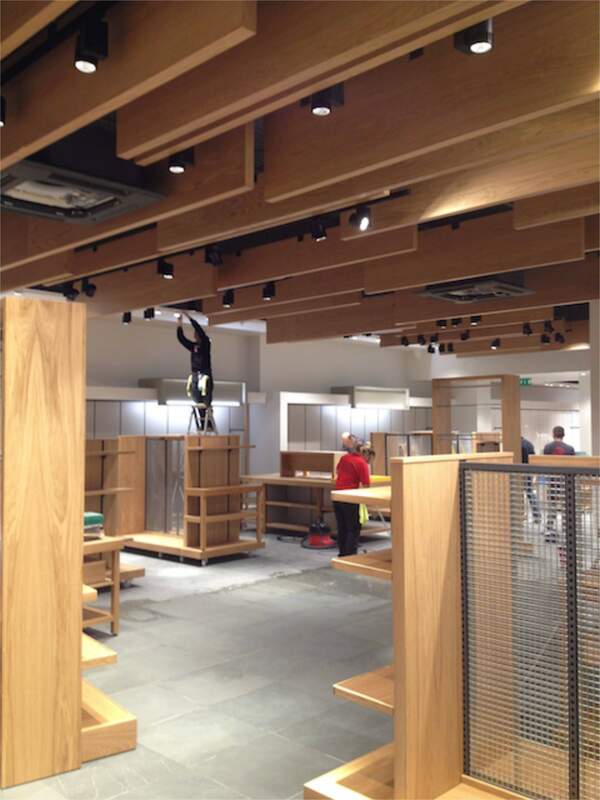 As trusted commercial shop fit-out Decorators London, GSD Paintig and Decorating were contracted to decorate a branch of the Lakeland Homeware’s shop in Central London. 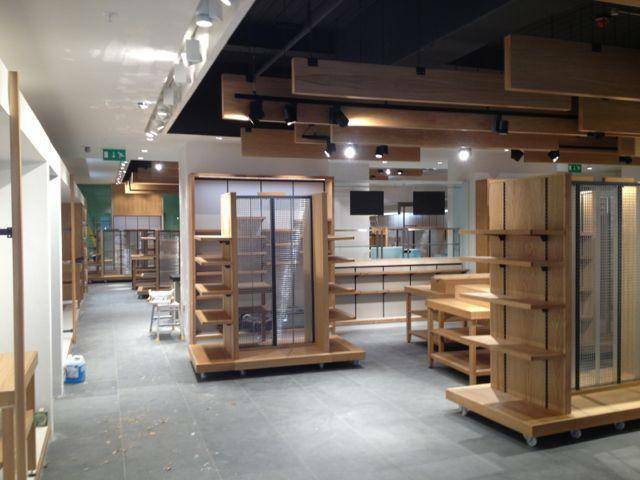 They are one of the UK’s home shopping pioneers with nearly half a century of experience under their belts, Lakeland offers an unrivalled collection of creative kitchenware, practical ideas for the home and garden, and inspiring gifts from all over the world. 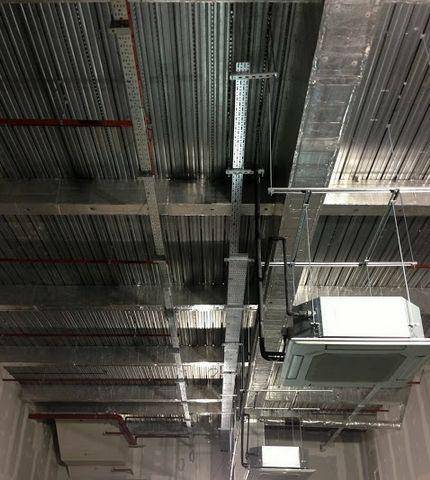 Call or email us now for your shop fit out decorators. 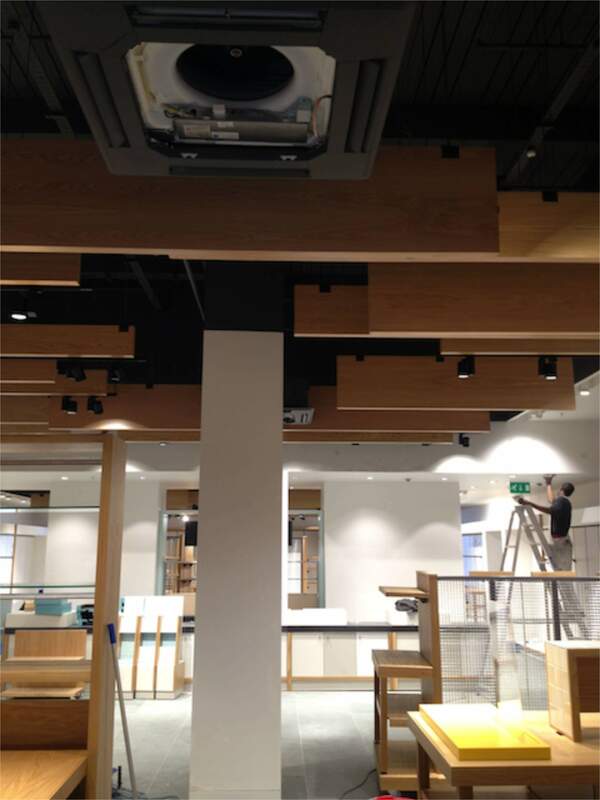 When working on fast track commercial shop fit out, there are alway obstacles to overcome. 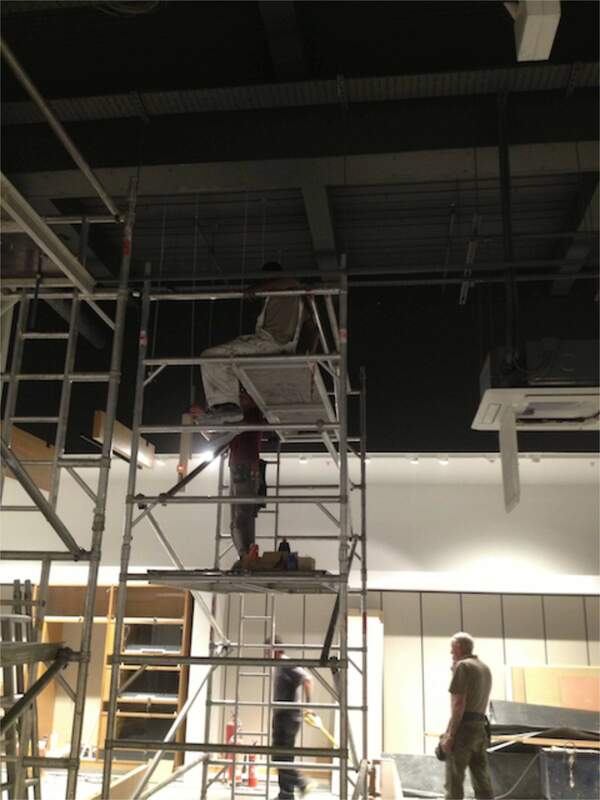 Ensuring that all the various different trades are working in unison is a key part of the projects success. 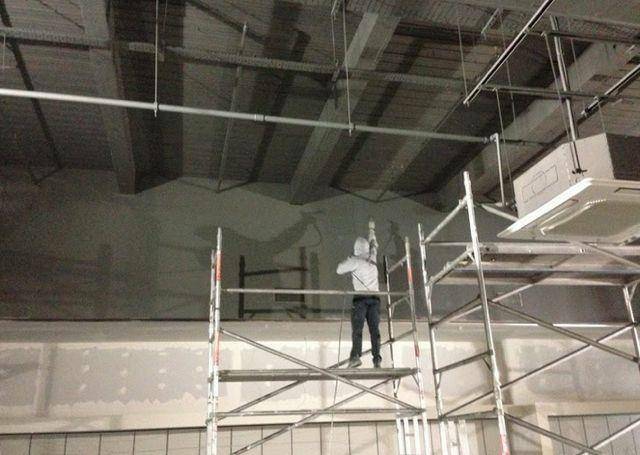 That is why, here at GSD Painting and Decorating we also offer plastering, and tape and jointing services to clients, as well as, painting and decorating. 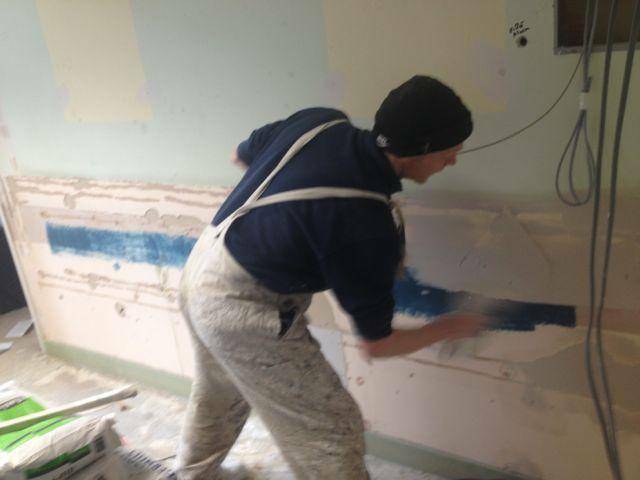 Tape and jointing, and decorating are both finishing trades. 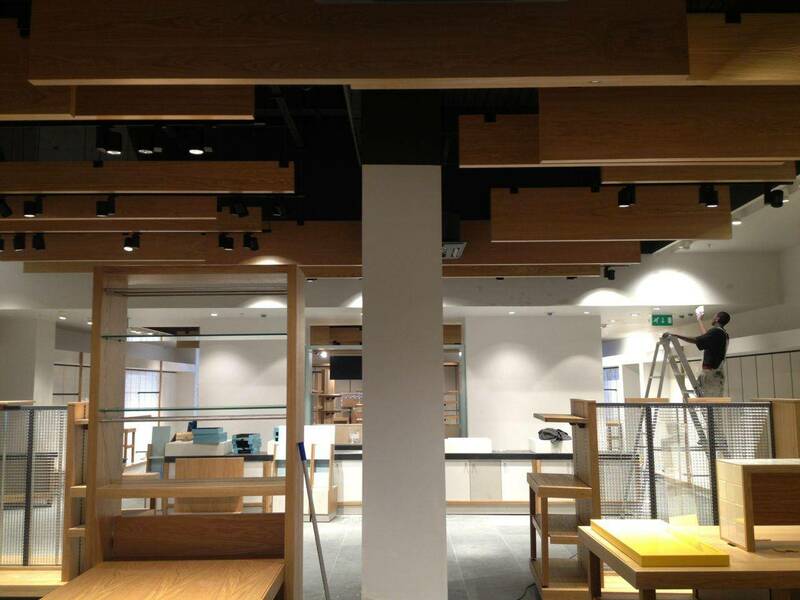 By offering both of the services, we ensure only the highest quality finish thanks to our shop fit out decorators London. 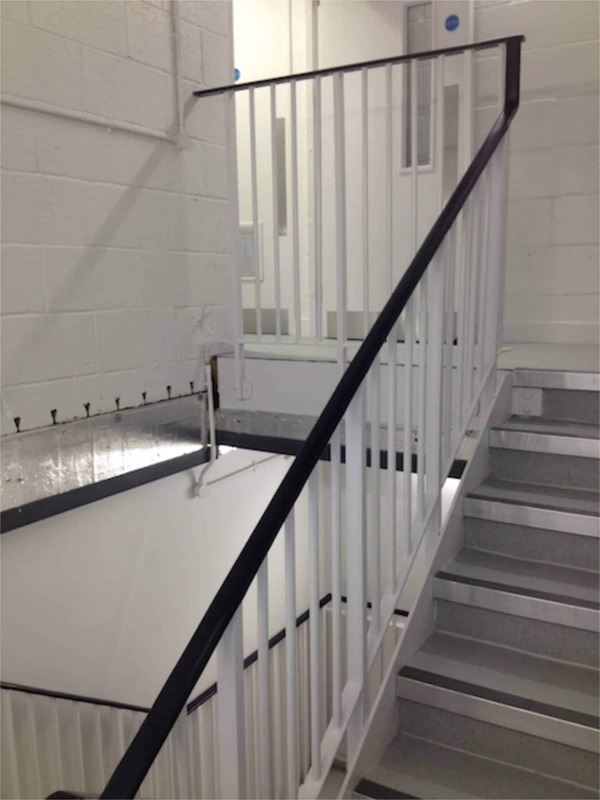 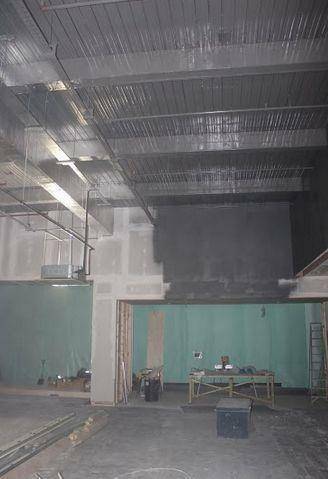 As part of the decorating scope GSD Painting and Decorating were contracted to spray the large industrial ceiling from its original metal to jet black, as per the interior design. 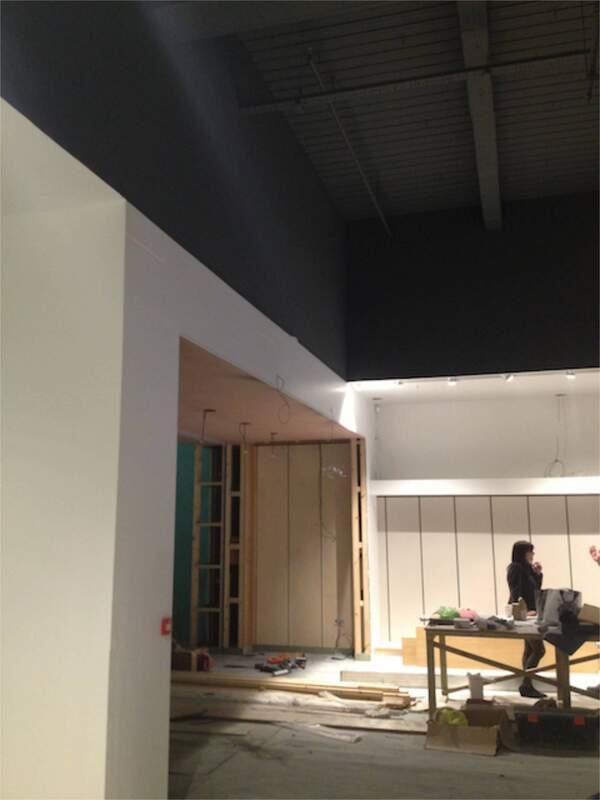 The decorating specification was to cut a straight line around the shop, in line with the bulk heads that we had previously plastered. 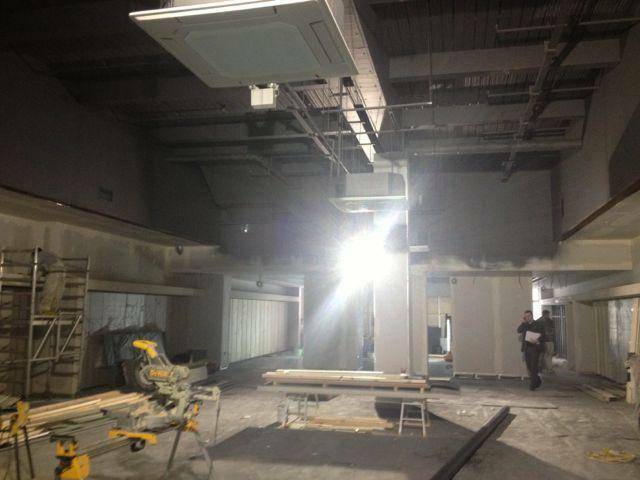 We also to sprayed in all services, plugs, sockets, cables and air conditioning units. 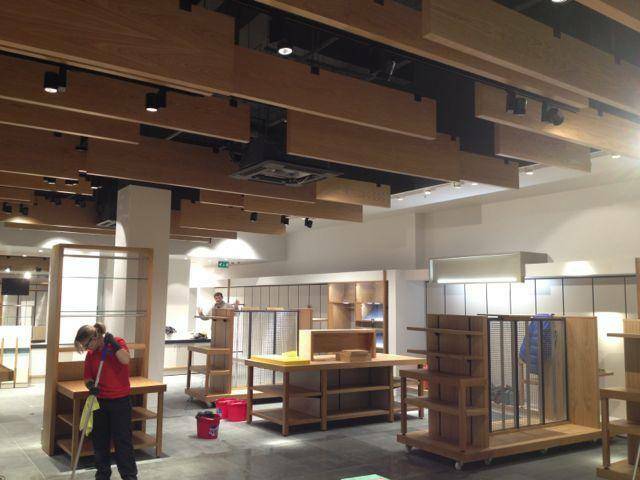 As well as the customer area, there was also the staff area, managers office and store rooms. 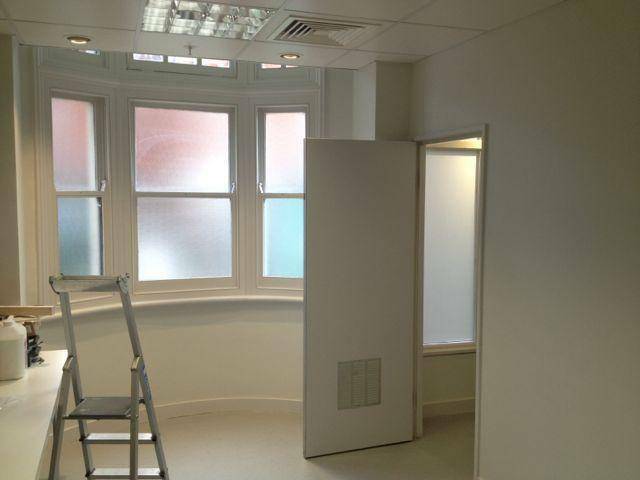 On this project we were left to make good all walls and decorate the corridors and rooms. 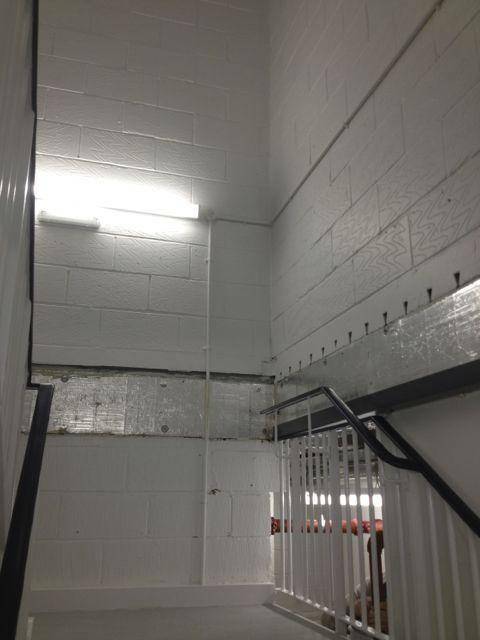 We take as much care and attention painting these areas as we do the public ones. 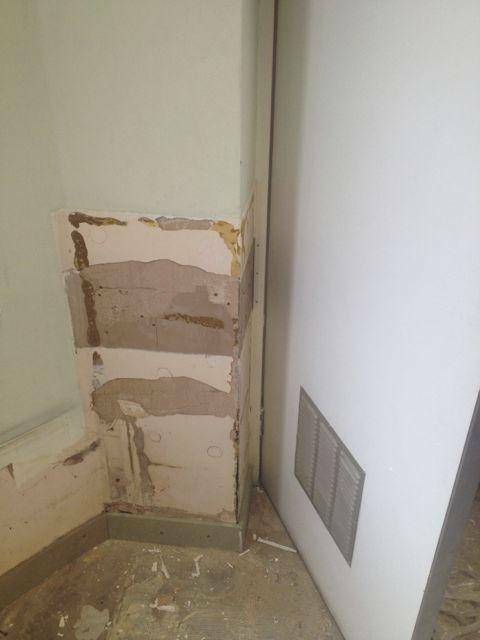 We have a highly skilled decorating work force. 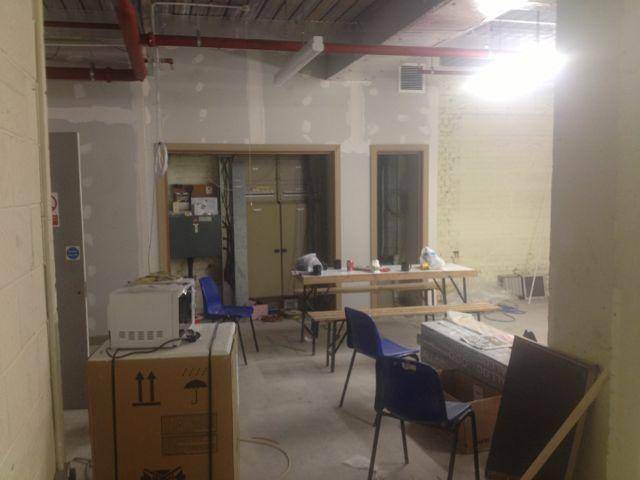 Our shop fit out decorators London all possess NVQ Level II or a City & Guilds in Painting & Decorating, as well as, CRB and police checked. 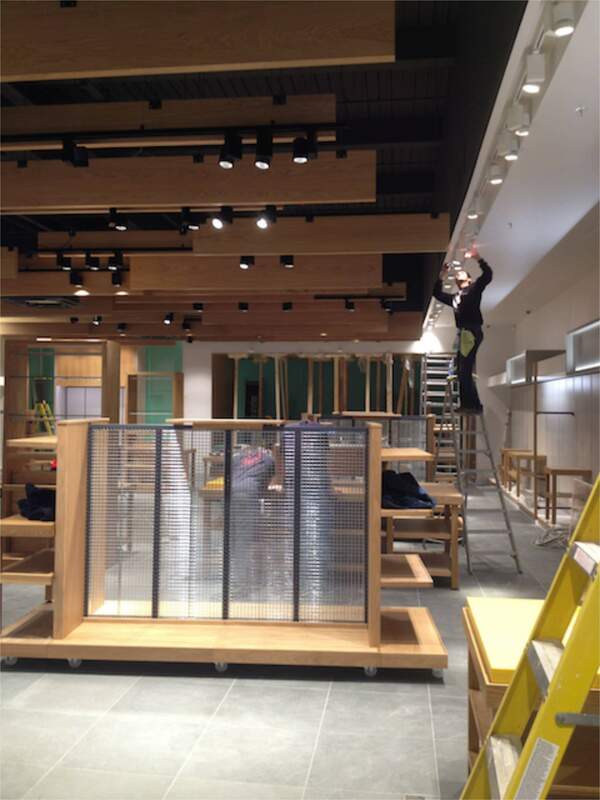 All ‘making good’ and shop decorating works were carried out on time and to budget, ensuring that the client met their fit-out deadline, and the store could start moving their stock back in and open up to the public. 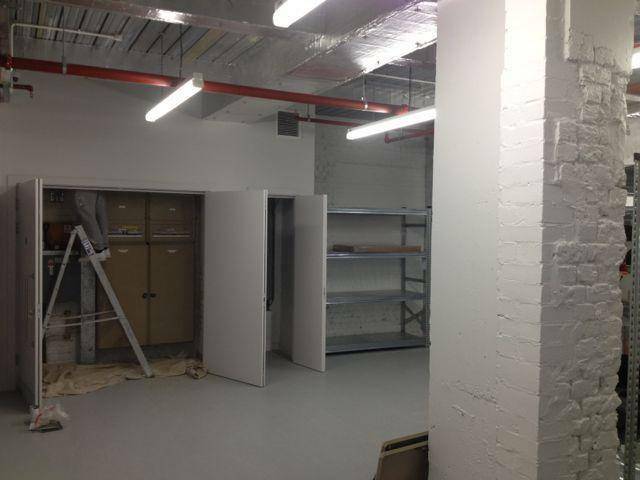 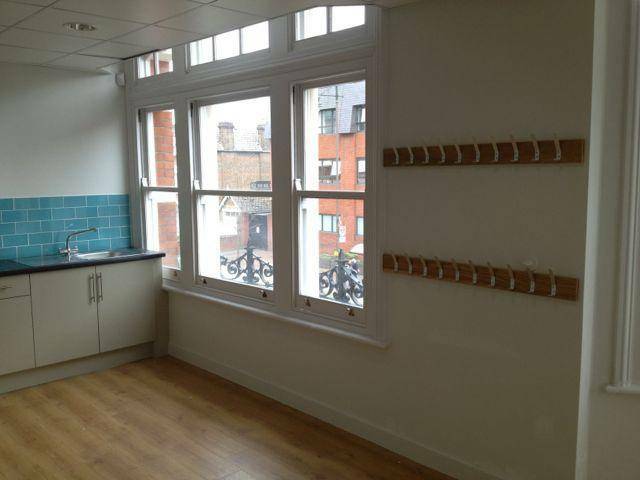 If you are looking for reliable shop fit out decorators in London, contact GSD Painting and Decorating now. 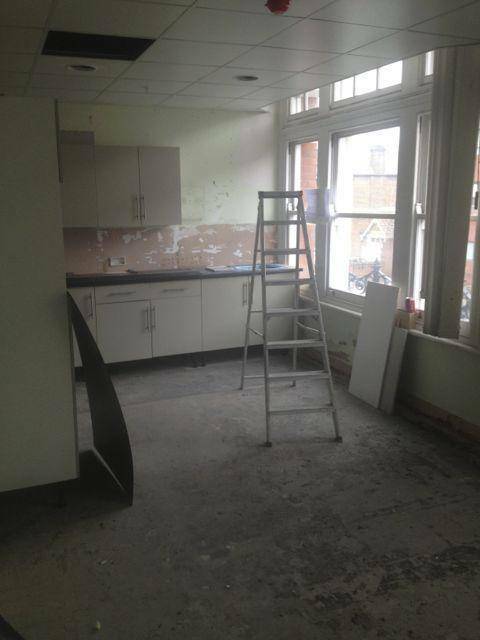 If you are looking four quality professional UK wide – shop fit out decorators London, painters, painters and decorators, painting contractors, decorating contractors . 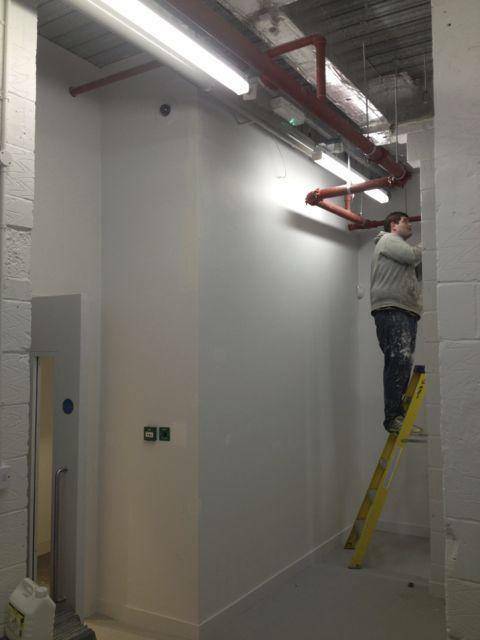 Or you need your restaurants, leisure centres, school, clubs, hotels, bars, hospitals, high-end residential, offices, office fit-outs (all in the London area) painted and decorated than contact GS Decorating on the number below.